As we know that the Vivo NEX is one of the best bezel-less Smartphone of 2018 with impressive features like pop up camera. Vivo finds a different solution to create a perfect full-view display phone and goodbye to trendy “notch”. Vivo NEX was successful in attracting people, but its design still needs to be upgrade for 2nd gen Vivo NEX 2. 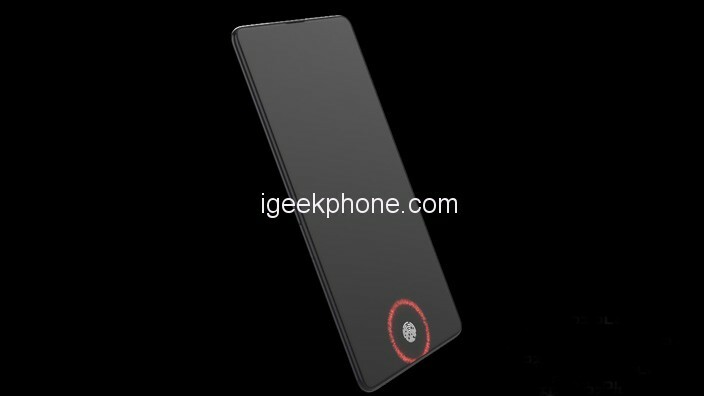 According to the rumors, the company has started working on its next pop-up smartphone. 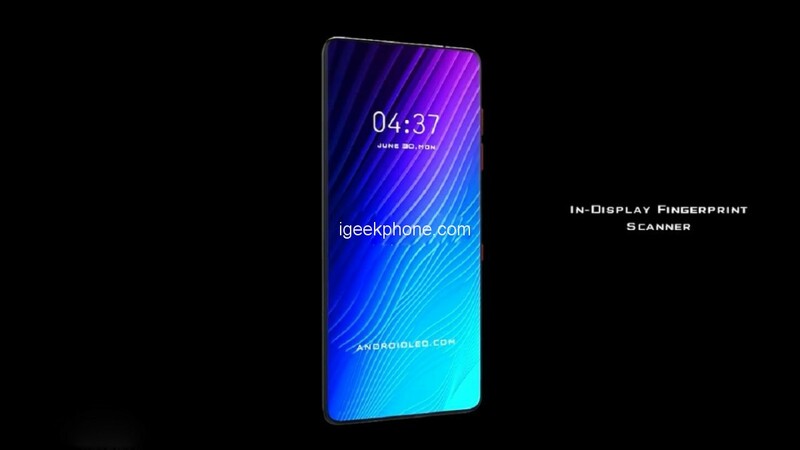 So here we have a concept video of the successor of Vivo NEX model with an improved design. Vivo is the first company that delivered fingerprint scanner under the display and today we can see this technology in many other brands such as Xiaomi, oppo. Vivo is working to develop this technique at the next level. 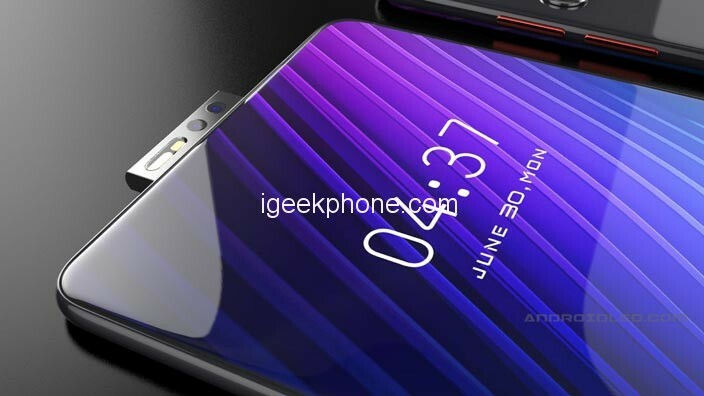 however, It is expected that the Vivo nex 2 comes with All-display fingerprint reader. Talking about the specifications, the Vivo NEX 2 is expected to feature 6.2 inch OLED IPS Full-view display without any Notch. The Qualcomm Snapdragon 855 will be the powerhouse of this device. It will pack with 8GB/10GB of RAM and 128GB/256GB/512GB of storage. 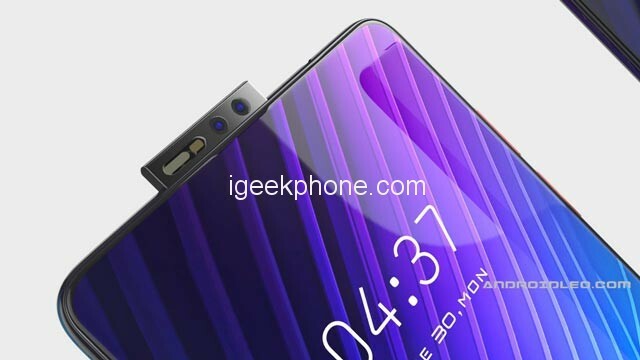 In-camera section, Vivo Nex 2 featured 21MP + 16MP + 5MP triple rear camera setup with optical image stabilization, while the Vivo NEX 2 Lite variant would be having a dual rear camera module. The highlight of NEX 2 is a pop up front camera with extra durable material and xenon flash include 5MP + 13MP sensor lens. The phone has 3800mAh massive battery with fast USB C-type charging support. It is expected that the Vivo NEX 2 will launch at the 14 June 2019, If the development and production of the Nex 2 is completed before June, then we can also see it in WMC 2019, which is held in the first quarter of every year. Vivo primarily sells devices in South Asia, China, and India. 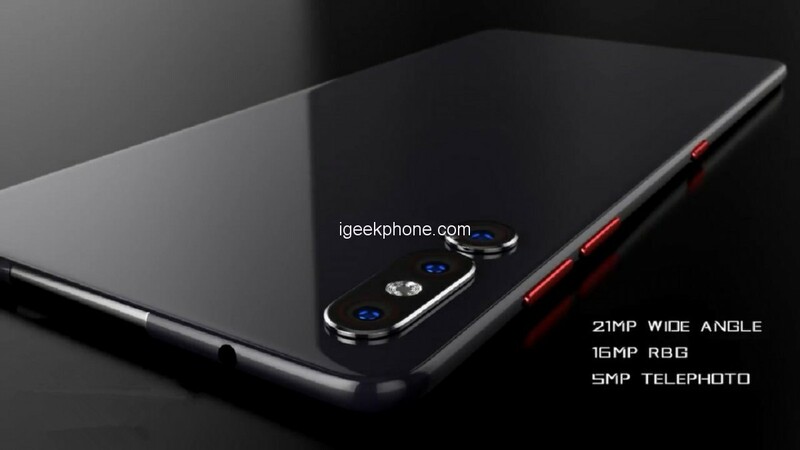 But According to rumors Vivo NEX 2 will be available in Europe and USA. However, advertisement in the FIFA world cup is definitely a sign of the pre-appearance in North America and Europe. Talking about the Price, Vivo Nex 2 will start at 4998 yuan (around $760), while the Vivo NEX 2 Lite variant will be available for 3799 yuan (around $598).